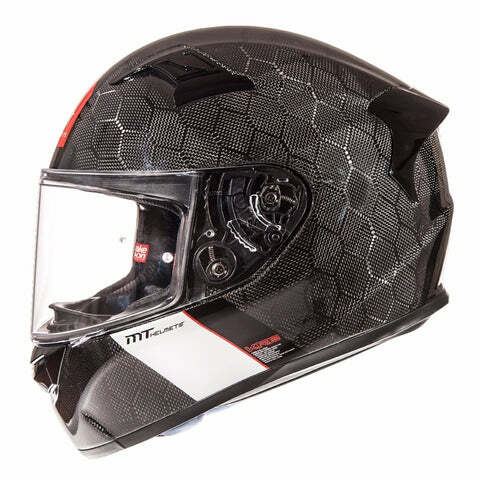 The R+D team worked together with professional riders to develop a high performing helmet for the most sportive and demanding riders in the KRE Carbon Snake. Thanks to the extremely lightweight carbon shell and exceptional design of carbon fibres, the KRE Snake Carbon has a unique appearance and amazing energy dissipation. 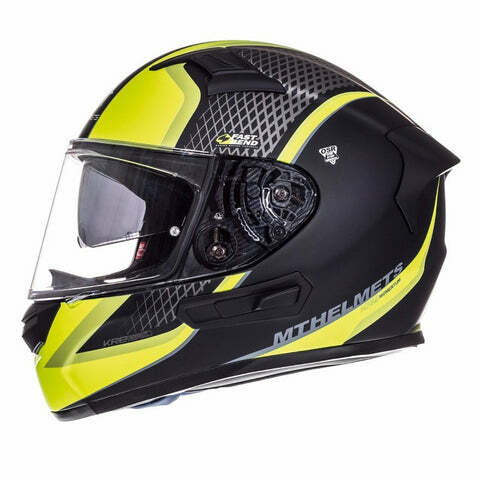 The R+D team worked together with professional riders to develop a high performing helmet for the most sportive and demanding riders in the KRE Carbon Snake. Thanks to the extremely lightweight carbon shell and exceptional design of carbon fibres, the KRE Snake Carbon has a unique appearance and amazing energy dissipation. Available in 3 outer shell sizes and equipped with a Max Vision Pinlock ready visor and insert, pivoting visor mechanism, upgraded linings and optimal air and heat flow. For a perfect fit on the rider’s head, the KRE Snake Carbon includes DD ring fastening and high quality buckle. 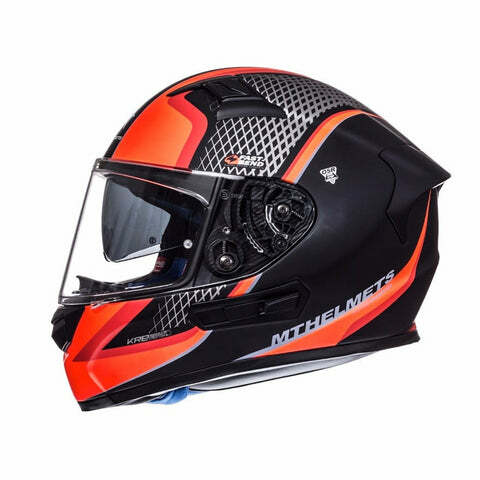 The perfect helmet at an affordable price.